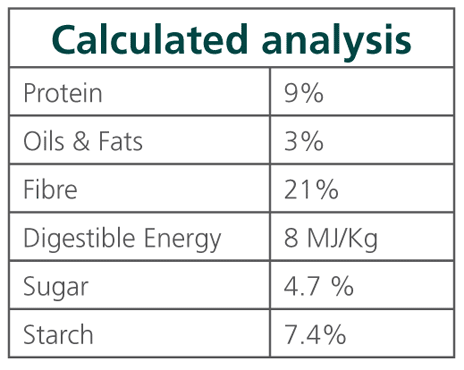 You can now reward your horse with a high fibre, low sugar treat that contains zero molasses and zero whole grains. 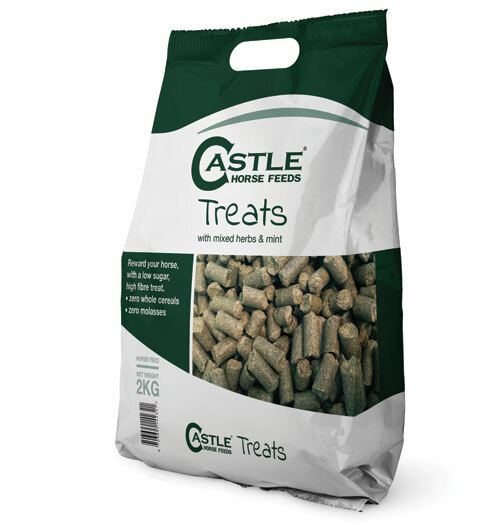 Castle Treats contain mixed herbs and peppermint oil, for a taste your horse will adore. Oat Feed, Grass Meal, Wheat Feed, Mixed Herbs, Limestone, Salt, Peppermint Oil.